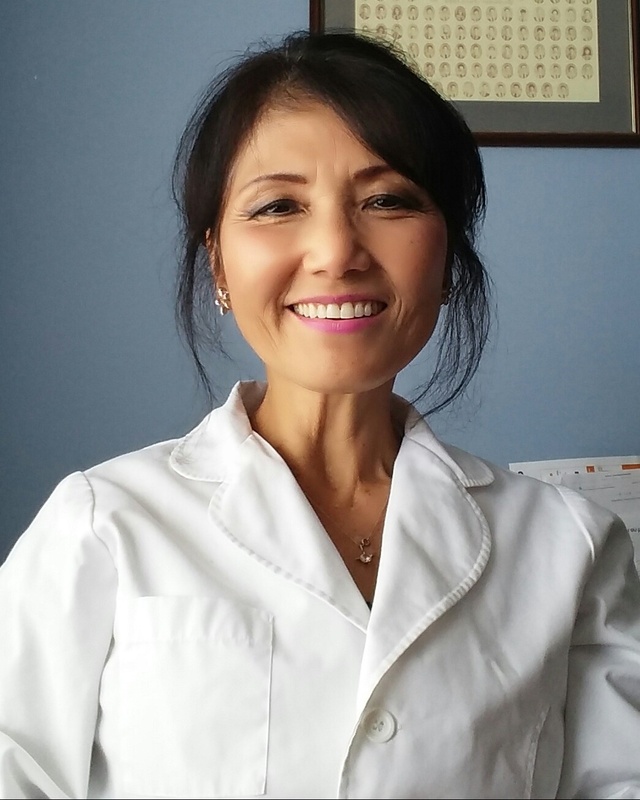 Dr. Myong C. Lee graduated from the University Of Tennessee College of Dentistry in June 1985. She has been practicing in Nashville for the past 20+ years. She makes it a priority to continue education for both herself and her trained staff, since dental techniques and technology are always changing. Dr. Lee makes sure that her patients are in a professional and relaxing environment. She helps her patients achieve good oral hygiene that will improve their overall health. She is a member of The Nashville Dental Society, Tennessee Dental Association, American Dental Association, and Metro Study Club. Jennifer is a graduate of Remington college for Dental Assisting. She has experience in oral surgery, endodontics, and general dentistry. She is motivated to continue her education and learn new things about dentistry. When she is not at the office she enjoys time with her family and her two dogs. Terri is the Dental Hygienist at Dr. Lee's Office. She has 20+ years experience as a Hygienist. She continues to learn new skills in the dental industry & further her education. When she is not working, she is spending time with her family and creating beautiful art.